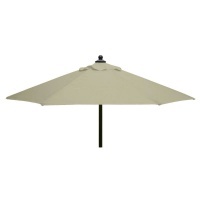 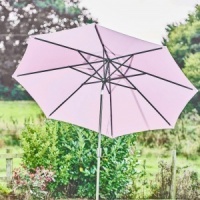 Norfolk Leisure Concrete Parasol Base 25kg in black finish from the high quality 'Garden Must Haves' range provides a solid supporting base for stabilising 3 metre parasols or above. 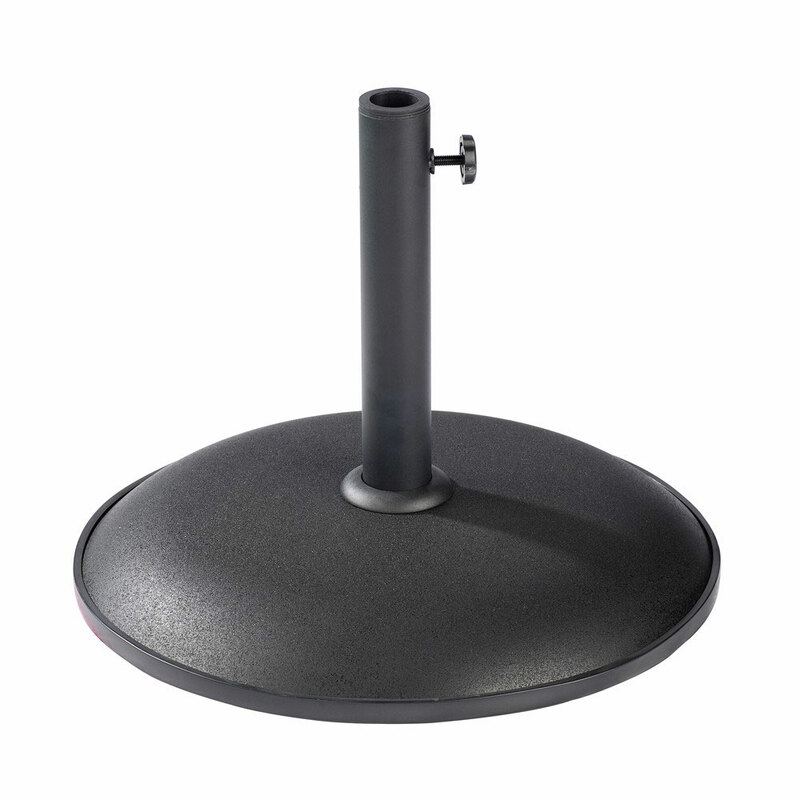 Dome base design with a black finish and a rubber trim, comprises a 25kg inner concrete base with adjustable pole housing and thread to fit parasols with various diameters up to 40mm pole width. 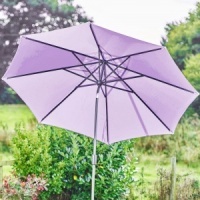 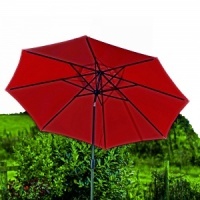 Available also in 15kg weight for Parasols smaller than 3 metres.